Achieving professional growth comes from continual goal setting, nurturing of networks and expanding one's knowledge base to remain ahead of an ever shifting industry. You will not find a better forum to accomplish this than the Charles River Short Course. 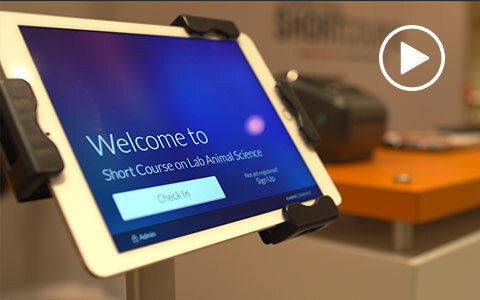 From in-depth and thought provoking lectures presented by industry experts to peer networking opportunities, the Short Course is the ideal setting for laboratory animal science professionals looking to invest in their careers. Charles River reserves the right, and at its sole discretion, to deny registration or remove any party affiliated with organizations that oppose the mission of Charles River.